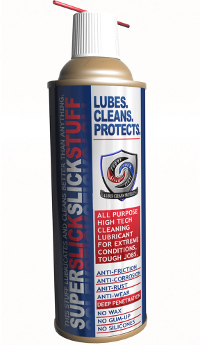 Safari Charlie Gun Lube is a revolutionary product that lubricates and cleans any type of gun. Reduce maintenance costs, prevent jamming, and much more! Click Here for more information!